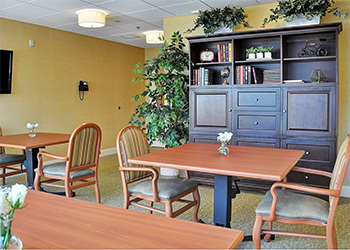 The Lillie Mansion at Lutheran Rehabilitation and Skilled Care Center offers a highly affordable inclusive daily room rate paid monthly. No community or entrance fees or long-term lease arrangements. 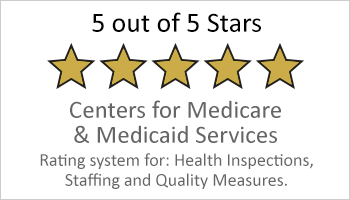 Affordable private pay pricing or Medicaid (MassHealth) SSI or EAEDC coverage eligibility information available upon request. Also, ask about Veteran Aid & Attendance Program eligibility. Call 508-754-8877 to learn more or to make your move-in reservation today.